Titanium can be alloyed with iron, aluminium, vanadium, and molybdenum to produce strong, lightweight alloys for aerospace (jet engines, missiles, and spacecraft), military, industrial processes (chemicals and petrochemicals, desalination plants, pulp, and paper), automotive, marine, human implants, and other applications. In addition to low density and high specific strength, another important advantage of titanium alloy is its good corrosion resistance. However, in the actual production environment, titanium alloys still undergo different kinds of corrosion. Next, let SAM Sputter Targets give you a summary of the corrosion types of titanium. Crevice corrosion is a phenomenon in which local corrosion occurs due to the stagnation of electrolyte at the gap of the metal components. The corrosion resistance of metal depends on the presence of its ultra-thin protective oxide film (passive film) on its surface, and it is the same with titanium (depending on titanium oxide). However, under certain conditions, the oxide film may be decomposed, so the metal is easily corroded. 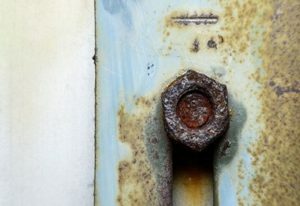 In general, crevice corrosion has the following requirements: the crevice has a sufficient width to allow entry of the corrodent, but is also narrow enough to ensure that the corrodent remains stagnant. 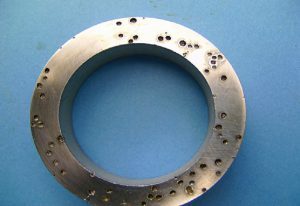 Therefore, crevice corrosion usually occurs in a gap of several micrometers wide. 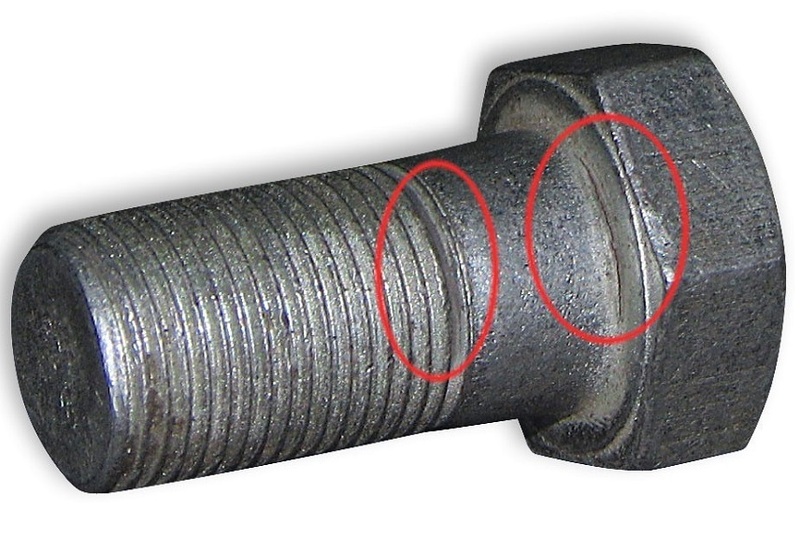 Crevice corrosion can be overcome by noting the design of the components,especially avoiding the formation of crevice or at least keeping them as open as possible. Titanium has no pitting corrosion in most salt solutions, but pitting corrosion is prone to occur in non-aqueous solutions and boiling high-concentration chloride solutions. The halogen ions in the solution corrode the passive film (titanium oxide) on the titanium surface, and then pitting corrosion occurs when the halogen ions diffuses into the interior of titanium. Some organic media also pitting with titanium alloys in halogen solutions. Pitting corrosion of titanium alloys in halogen solutions generally occurs in high concentration and high temperature environments. Hydrogen embrittlement (HE), also known as hydrogen induced cracking or hydrogen damage, is one of the causes of early titanium alloy damage failure. 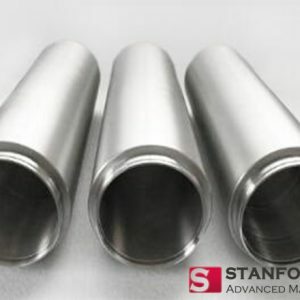 Although the passive film on the surface of titanium and its titanium alloy has high strength, the metal with higher strength is generally more sensitive to hydrogen embrittlement, and thus hydrogen brittle is easy to occur. Titanium alloys are prone to contact corrosion in the following two types of media: the first type is tap water, salt solution, sea water, atmosphere, HNO3, acetic acid, etc. The second type is H2SO4, HCl, and the like. 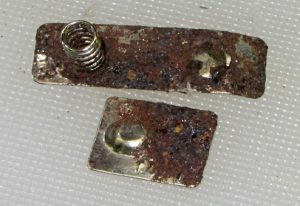 Anodic treatment is usually used to form a modified layer on the surface of the substrate to hinder contact corrosion. 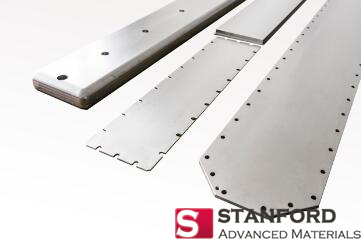 Stanford Advanced Materials (SAM) Corporation is a global evaporation material and sputtering target manufacturing company. We provide titanium sputtering target and titanium evaporation material of high quality and at a competitive price. And we regularly update industrial knowledge and news on our website. If you think this article is helpful, please share it to your friends.